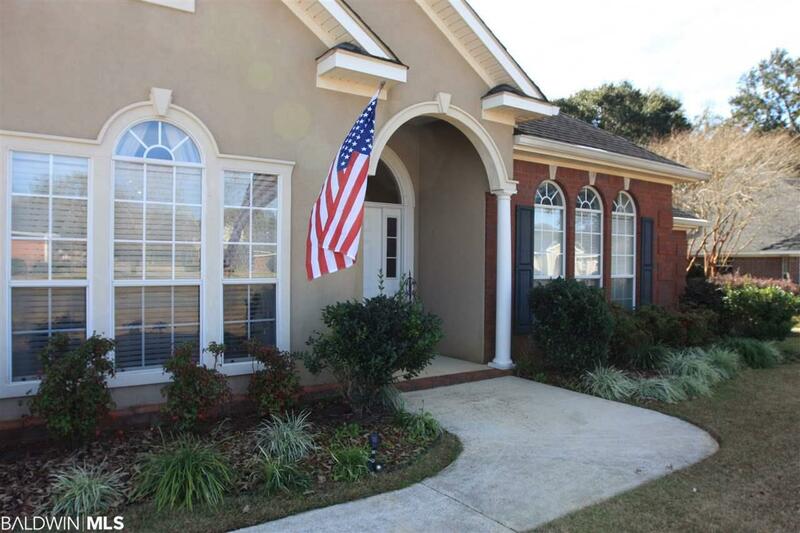 Spacious 4 Bed / 2.5 Bath in beautiful Wakefield! Lovely home with plenty of extra storage throughout. 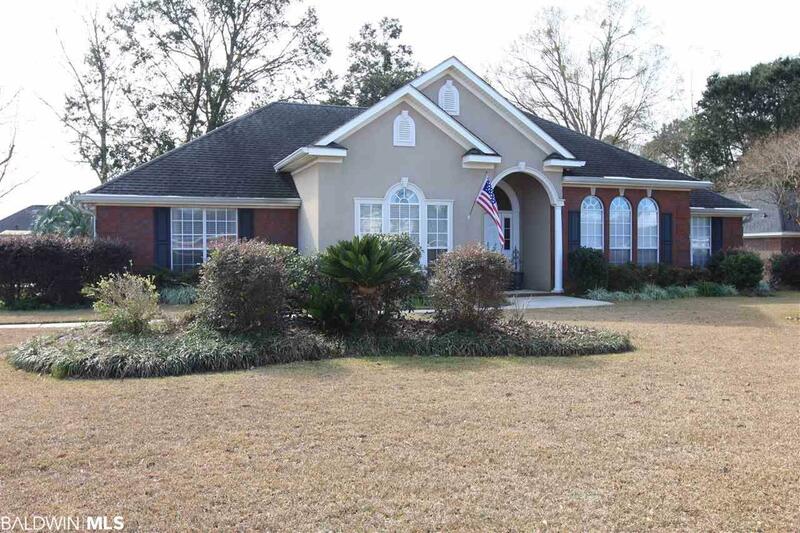 Home is on a large fenced lot with beautiful landscaping. Split floor plan with high ceilings, hardwood floors and room to spread out! 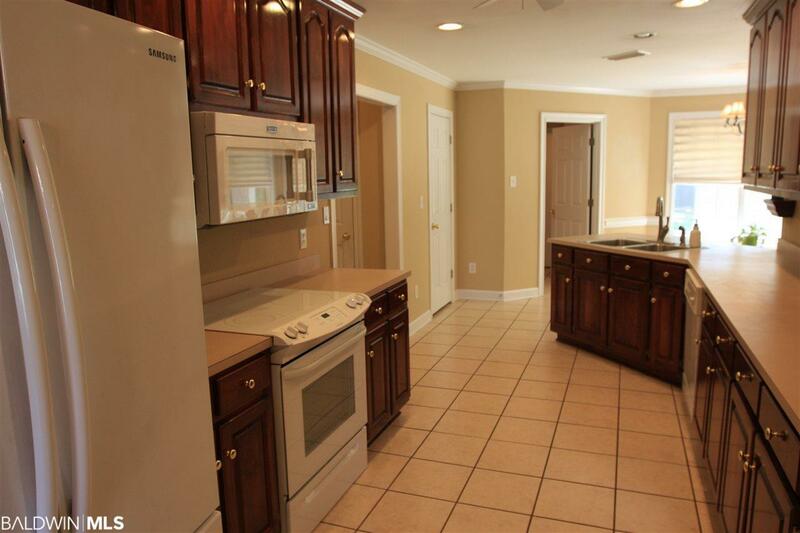 Kitchen has plenty of counterspace, a large pantry and a sunny breakfast room. 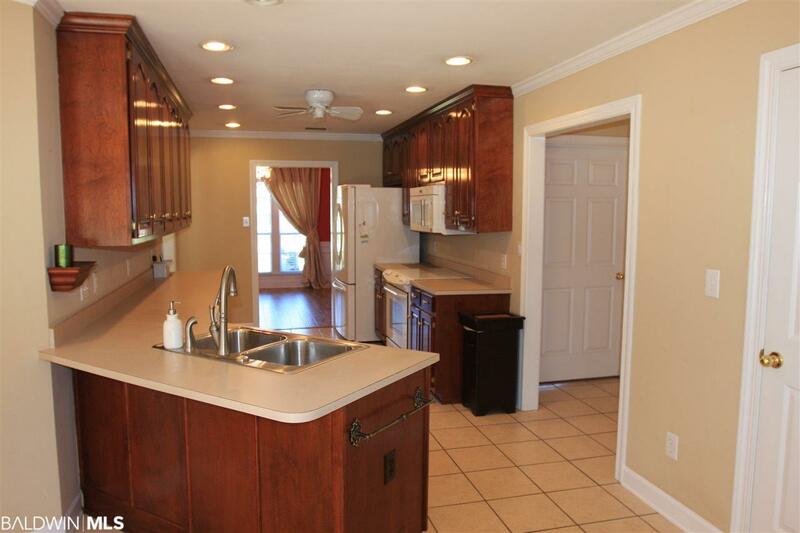 Roomy master has trey ceilings, a huge walk-in closet and jetted tub in the bath. Large closets in additional spacious 3 bedrooms. Roof was replaced in 2006 and HVAC was replaced in late 2015. Home warranty is included. 2 car garage and back storage building have extra room for everything you need. Huge back patio under shady trees perfect for entertaining!